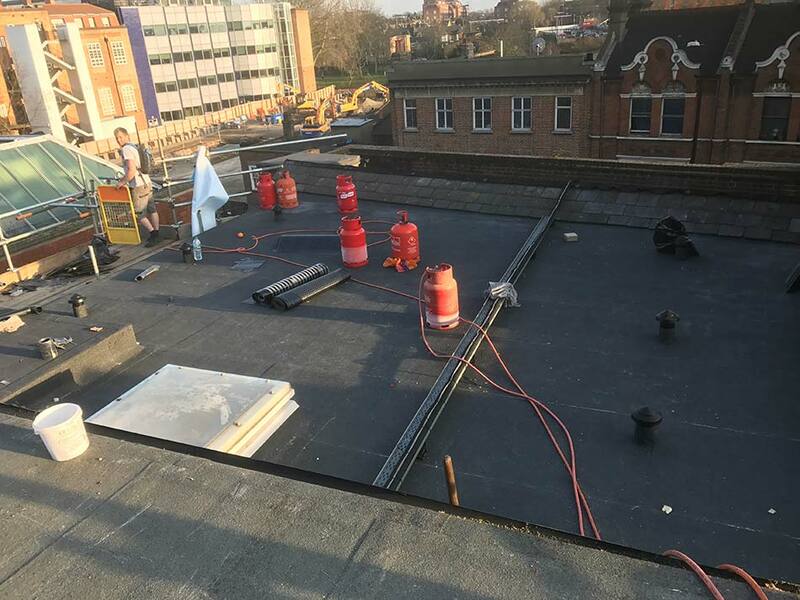 B-Dry Roofing has recently completed some work on a chain of gyms in London. 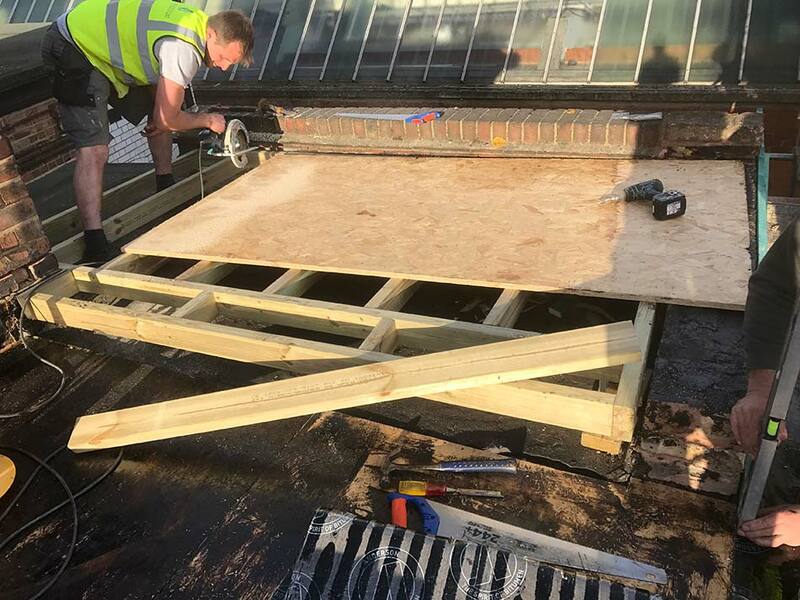 Ranging from repairs to full renewal of flat roofs. 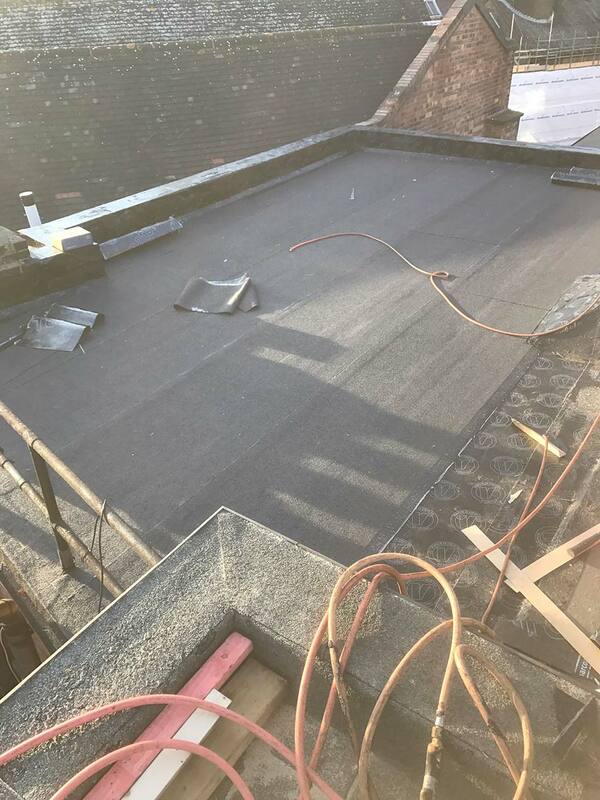 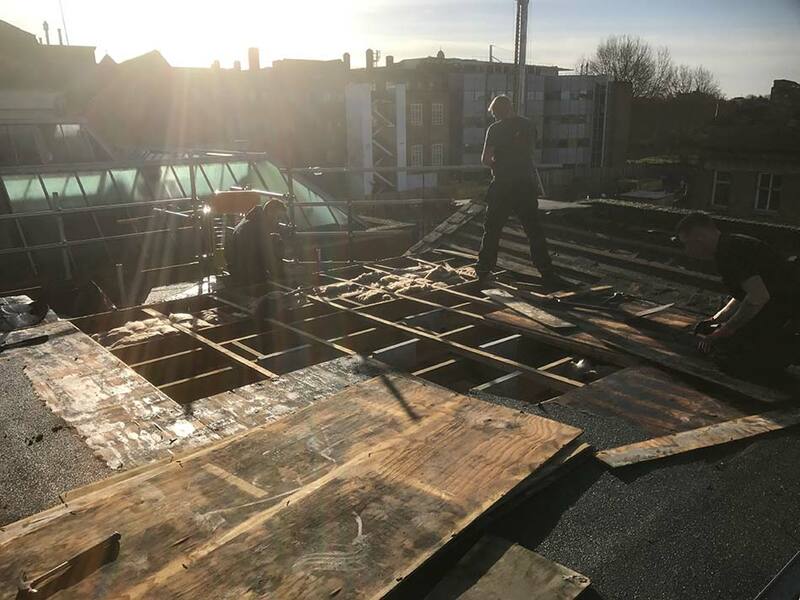 On this job 125sqm of flat roof was renewed and insulated using 120mm celotex and finished using a traditional 3 layer torch of system which comes with a 20 year manufacturers guarantee. 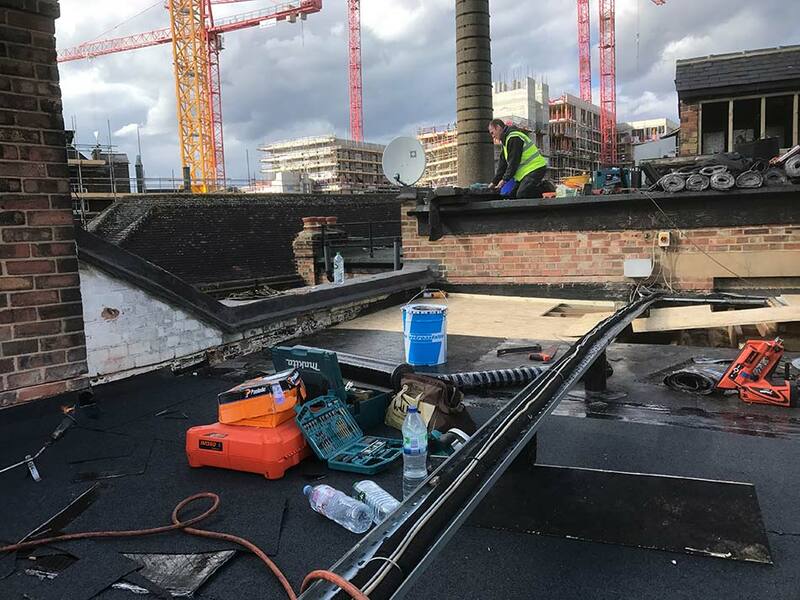 The B-Dry team really enjoyed undertaking work in London and are looking forward to future opportunities across the South.